Mobile app downloads are surging around the world with growth in smartphone use, with nearly half coming from China, a market tracker said Wednesday. Mobile research firm App Annie forecast that the amount of money spent on apps for smartphones or tablet computers this year will grow five times as fast as the global economy, surpassing $120 billion. "Games will fuel the bulk of consumer spend growth in the app stores, as mobile gaming will continue to be the fastest growing form of gaming," the firm's State of Mobile report said. "China will remain the largest contributor to consumer spend growth in the app stores; however, we expect to see a slight deceleration in the aftermath of the game licensing freeze in China." Some 194 billion mobile apps were downloaded worldwide last year, with people spending a total of $101 billion on them or in them, according to the report. China accounted for nearly 50 percent of total downloads of apps for Apple or Android mobile devices, App Annie indicated. The top five mobile apps based on usage were Facebook, WhatsApp, Facebook Messenger, WeChat and Instagram in that order, placing offerings from the US-based social network in all but one of the spots. 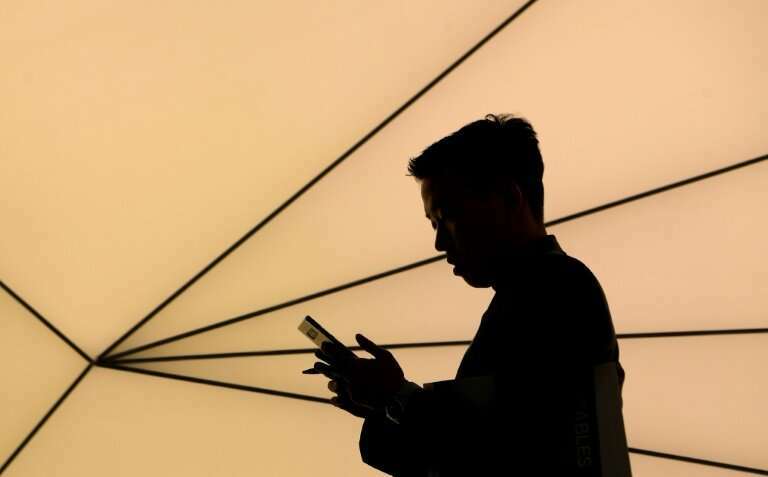 "The technological race between US and China surfaced in mobile with companies headquartered in the US and China generating more than half of total consumer spend in the top 300 parent companies in 2018," App Annie said. Chinese companies accounted $19.6 billion of global consumer spending on mobile apps, accounting for 32 percent of global consumer spending compared with 22 percent for US-based parent firms, according to the report. The top five parent companies for global consumer spending last year were indicated to be gaming companies Tencent, NetEase, Activision Blizzard, Bandai Namco, and Netmarble, respectively. Meanwhile, global consumer in non-gaming apps more than doubled in the past two years, App Annie reported. Mobile morsels offered by the report included that there was significant growth last year in the use of food-and-drink apps, particularly in France, Australia and South Korea which saw growth of 325 percent, 300 percent, and 230 percent respectively when compared to 2016. Globally, more than $2.2 billion was spent in aggregate last year on the top five video streaming services, with US-based Netflix the most lucrative of the pack, according to App Annie.